I took a combination of a few recipes and tried to make them a little lighter, and I also added a few veggies to give the dish some color and flavor. 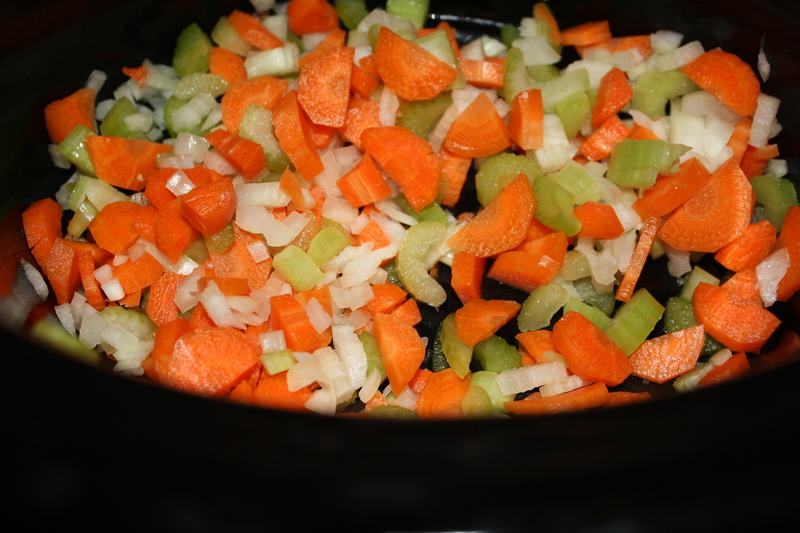 First, I cut up the carrots, onion and celery and placed them at the bottom of the crock pot. 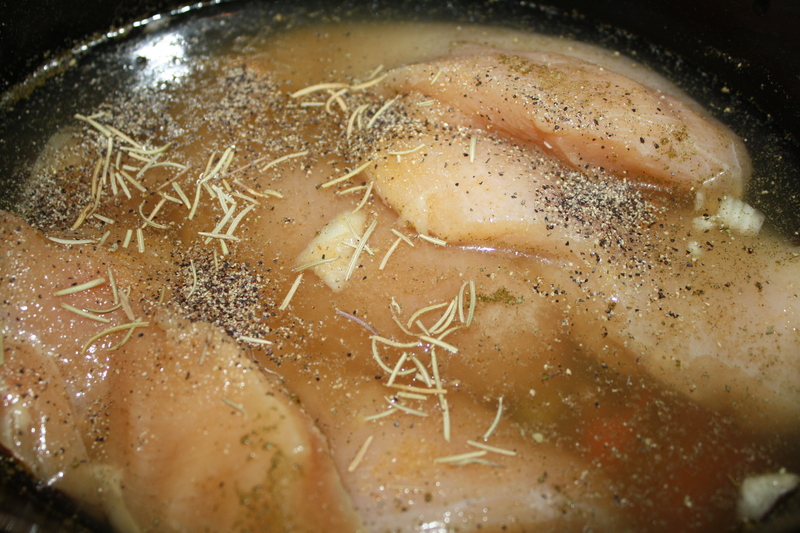 and covered the whole thing with the can of chicken broth. I also added the garlic powder, rosemary and a bit of salt and pepper here. Then the chicken cooked on low for about six hours. 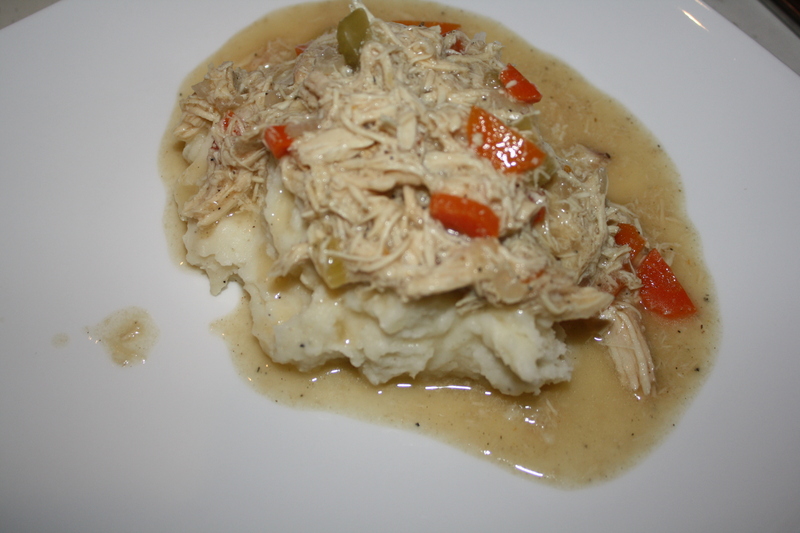 About an hour before I served dinner, I shredded the chicken with two forks and added the instant gravy to the mix. Served over mashed potatoes, it was a great dish to serve on a cold autumn night. Looks delish! 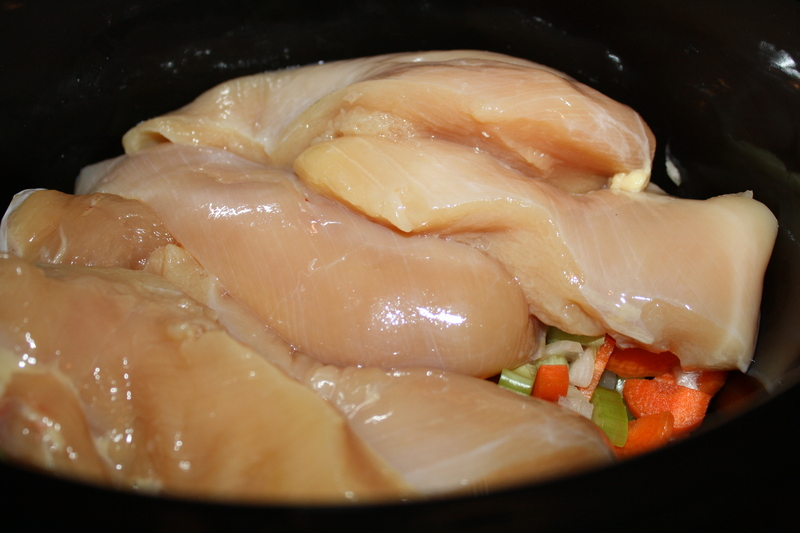 The chicken looks super moist… I hate when the crockpot dries it out. 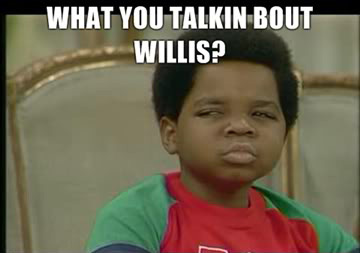 It was! I had what little was leftover for lunch the next day and it was even better! Sounds more healthy than its cream cheese alternates!